This entry is part 21 of 25 in the series Encouragement. The verb metamelomai is used of a change of mind, such as to produce regret or even remorse on account of sin, but not necessarily a change of heart. This word is used with reference to the repentance of Judas (Matthew 27:3). Metanoeo, meaning to change one's mind and purpose, as the result of after knowledge. This verb, with the cognate noun metanoia, is used of true repentance, a change of mind and purpose and life, to which remission of sin is promised. a persistent endeavor after a holy life in a walking with God in the way of his commandments. 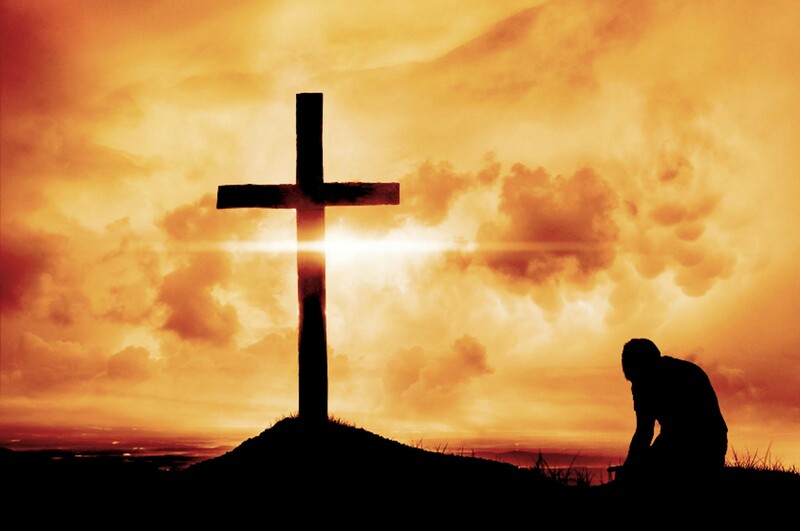 The true penitent is conscious of guilt (Psalms 51:4; Psalms 51:9), of pollution (Psalms 51:5; Psalms 51:7; Psalms 51:10), and of helplessness (Psalms 51:11; Psalms 109:21-22). Thus he apprehends himself to be just what God has always seen him to be and declares him to be. 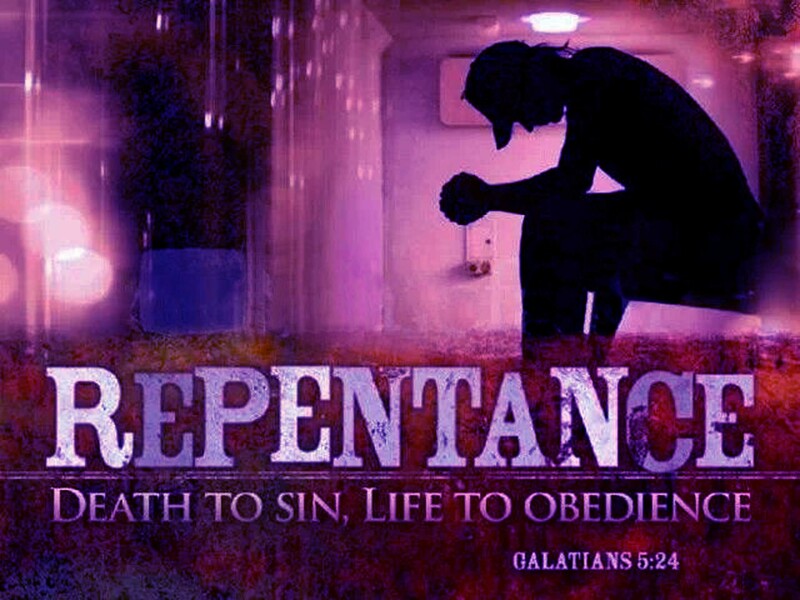 But repentance comprehends not only such a sense of sin, but also an apprehension of mercy, without which there can be no true repentance (Psalms 51:1; Psalms 130:4).